Both, Balham and Tooting Islamic Centre offer provisions for official Nikah ceremonies and certification. Due to circumstances beyond our control we can not perform the nikkah service without a civil registration. 1. Mutual consent from both the bride and groom for the Nikah (marriage) 2. Two adult witnesses who will be present at the Nikah 3. 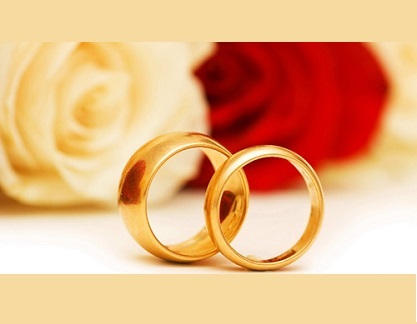 Mahr - The marriage-gift (Mahr) is a divine injunction. The giving of mahr to the bride by the groom is an essential part of the contract and may be paid in cash, property or movable objects to the bride herself. The amount of mahr is not legally specified, however, moderation according to the existing social norm is recommended. The mahr may be paid immediately to the bride at the time of marriage, or deferred to a later date, or a combination of both. The deferred mahr however, falls due in case of death or divorce.